How E-Commerce seller should choose to advertise? 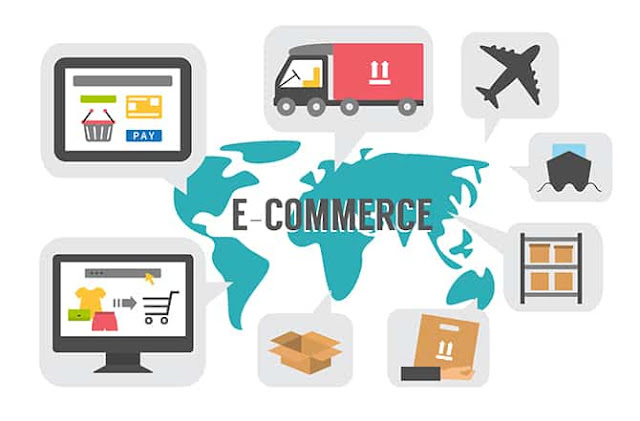 Most of the time, we hear people saying that e-commerce has been difficult because of the competitive market. Before we get into the topic - how do you choose to advertise online, let's play pretend; pretending you are the customers of your product. What do you want to hear from the seller (you)? Craft the message or so-called sales copy that can attract your prospects. Then only you choose which channel to go on. Because the following is the strategy for you to choose the right platform to advertise on, you have to very clear about the nature of your products. Whether it is easy to be found or is it required to be searched? Other than that, you also need to be very clear who your target audience is and the needs of your prospects. Property Agent: are you making the same mistake? A lot of property agents have been facing the similar problem when advertising online. They spend loads of money online but could not get their ideal results in the end. Indeed they get loads of leads and were not able to close deals eventually. What is wrong with their online advertising? We have seen that many people have been successfully close tons of deals by advertising online but in property, it is going to be a different story. The common mistake that I have seen is that property agents have the misconception about posting online, which they think they posting the products itself may trigger their prospects interest. Indeed it is workable for any other businesses but in the field of property, it is otherwise. There are loads of property agents posting up housing photos, which people are totally not interested because what trigger people interests is not the exterior of the building, in the contrary, the interior facility build their interest.